2017 !!! 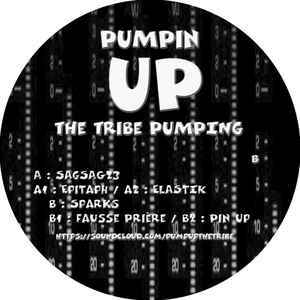 Tribe Sounds - Pumpin Techno. By Sagsag23 - Sparks.